Holistic Pelvic Care™ is a technique used to treat pelvic complaints, from pain and incontinence to sexual dysfunction and lack of libido. It differs from conventional physical therapy or body work in that it restores balance in the pelvis on a physical, emotional and energetic level. In this way, Holistic Pelvic Care™ can be used as part of preventative medicine, in the treatment of physical symptoms or to simply bring a woman a greater sense of connection to her pelvic bowl, female organs and creative energy source. 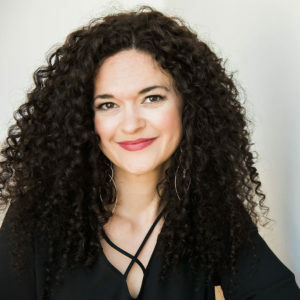 Holistic Pelvic Care™ was developed by Tami Lynn Kent, women's health physical therapist and author of Wild Feminine, who sought to offer women more than just treatment from physical ailments. While very effective in reducing pain and increasing muscle strength on the physical level, Holistic Pelvic Care™ also has the ability to bring a woman an enhanced awareness of any emotional patterns or thoughts she may be holding within her pelvis. Whether you are looking to relieve physical symptoms alone or wanting to work on a deeper level, Dr. Brighten is happy to assist you. 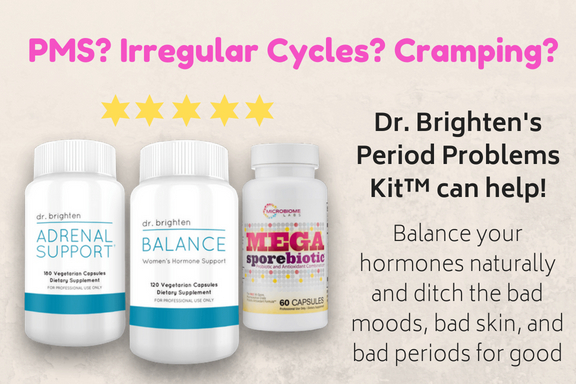 It is important to Dr. Brighten that women feel in control of their treatment and journey with Holistic Pelvic Care™. She encourages patients to meet with her first to discuss if the treatment is right for them and to determine what it is that they would like to gain from working with her. What are some of the common conditions Holistic Pelvic Care™ is used to treat? 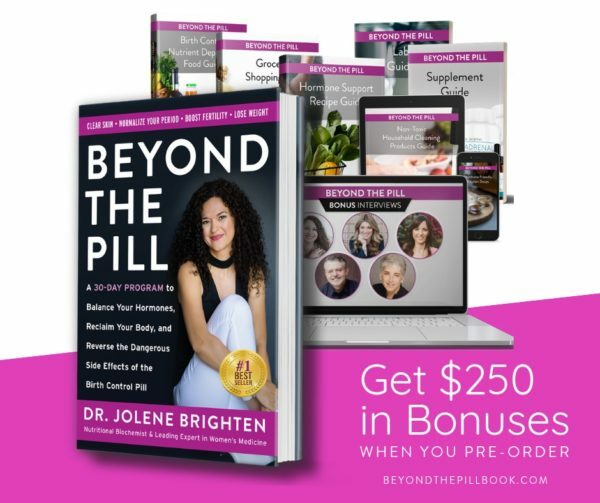 How is Dr. Brighten's approach to Holistic Pelvic Care™ unique? Dr. Brighten is a licensed Naturopathic Physician, which means that she will be able to evaluate you for any underlying pathological causes of your symptoms, ensuring that your health care is well managed. As a doctor she is able to order appropriate labs and bill your insurance. 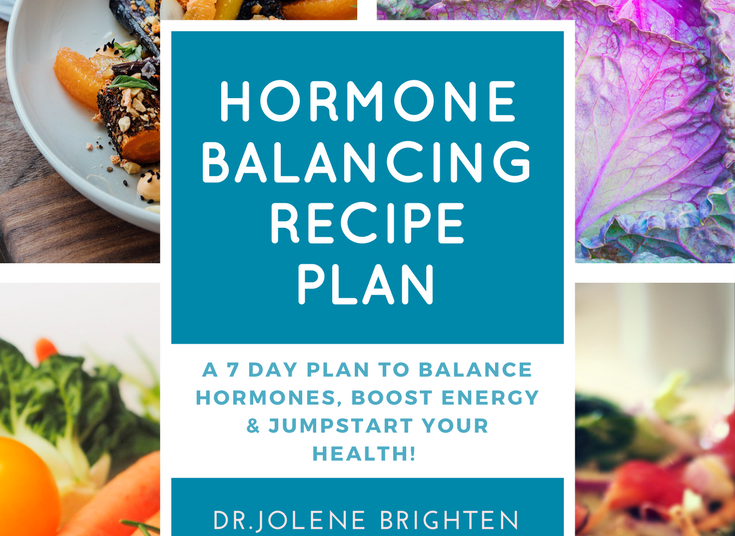 In addition, she is able to utilize an array of therapies in conjunction with Holistic Pelvic Care™, including physical bone manipulation, homeopathy, botanical and pharmaceutical medicine. Dr. Brighten is a certified yoga instructor and Reiki practitioner. She will utilize these therapies in addition to Holistic Pelvic Care™, if appropriate and with the patient's permission.